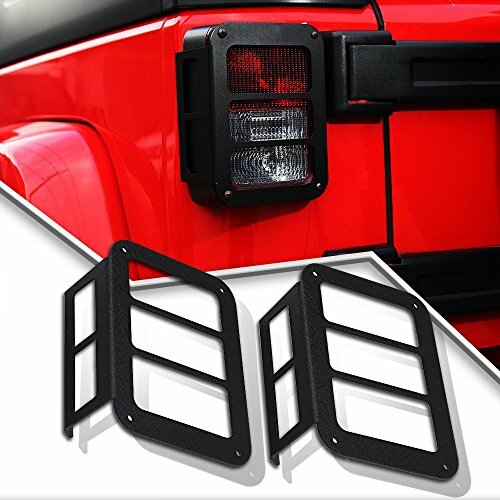 Give your jeep a nice complete look by adding this light protector that is formed and curved to go along with the original JEEP frame tail light. 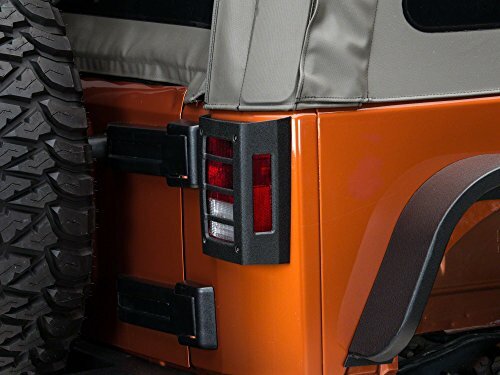 This tail light protector will enhance your Jeep Wrangler attitude, and add distinctive, unique look, but also protects your tail lights from impact damage when driving and off-roading. Made of top quality stainless steel. 1. Prime 304 stainless steel polished to a mirror finish – guaranteed not to rust. 2. Dramatic Powder Coated Black for a clean uncluttered look. 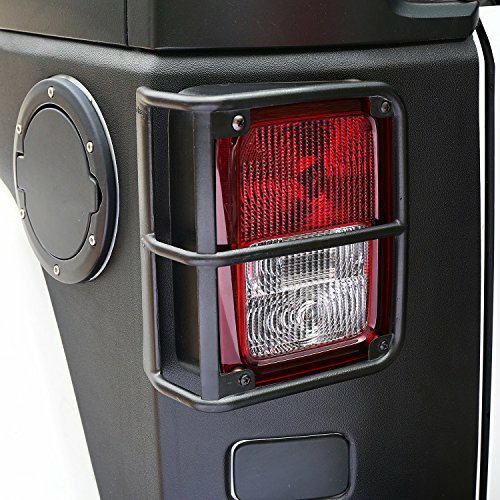 1.One of the best ways to add great styling and make your Jeep look unique is to install these stunning taillight guard. 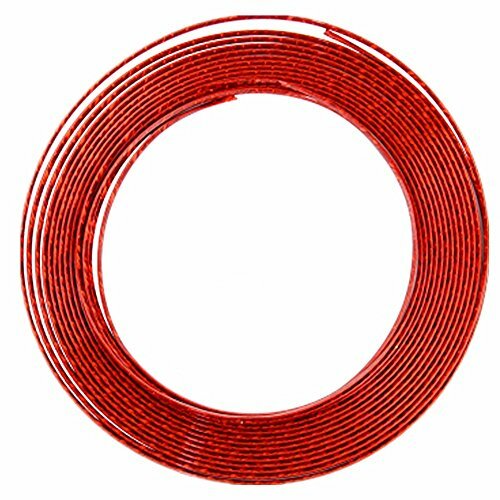 Each accessory has high-grade construction that ensures strength and stability and also offers easy no-tool installation. Just click them in and get compliments wherever you go! Fit for Jeep Wrangler 2018 JL (Sports, Sahara, Freedom & Rubicon). 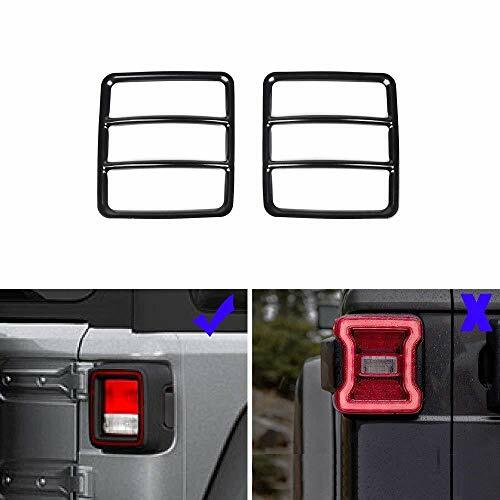 The Jeep wrangler tail light covers protect your Jeep taillamps while providing rugged off-road style. Rear light lamp cover is made of top quality Prime stainless Iron. 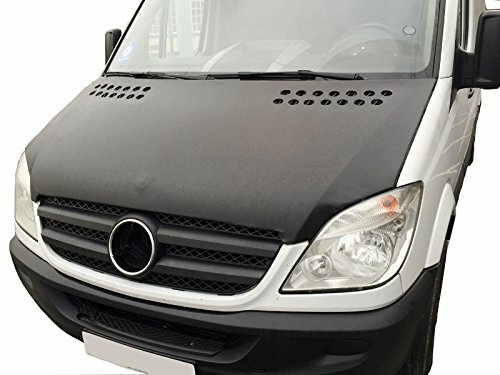 Easy and quick installation, screws are included in the package.Cool design,give your vehicle a cool look. 360 Days limited warranty : Buy with confidence! 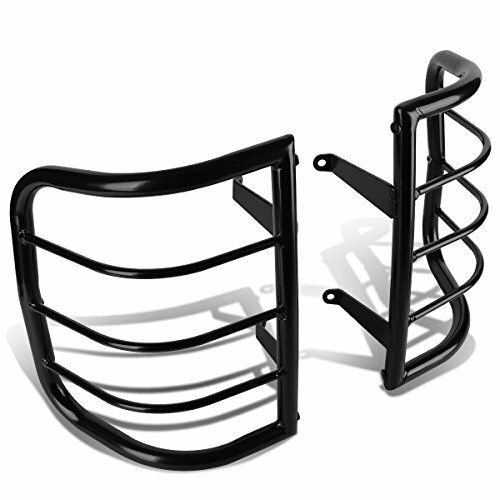 Sahara Jesus is a company specializing in the production of Jeep accessories,We seriously offer the best products and services to customers.Commit to producing quality products to make your beloved Jeep be out of ordinary. 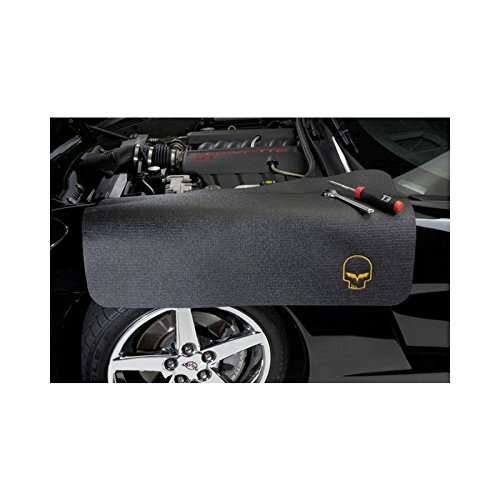 If you like the jeep light cover,Just BUY it without hesitation!